Going to a new school can be scary for many children. Actually, starting anything new can make most of us a bit nervous. 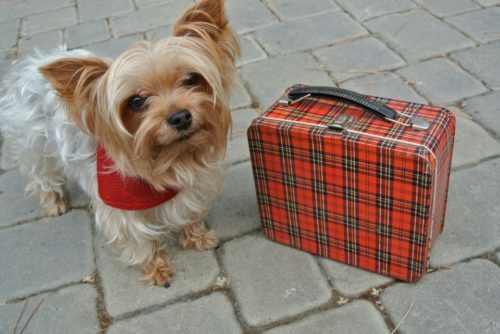 Why not enlist the help of a therapy dog and one of the best first day of school books? 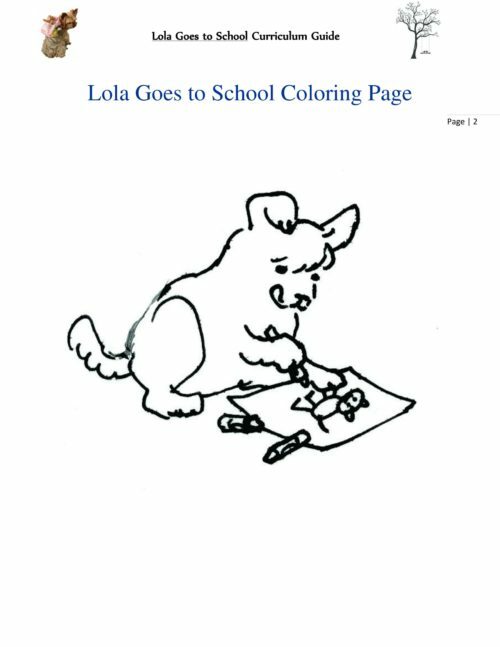 Lola Goes to School by Marcia Goldman introduces students to what it might feel like the first time they go to school, how to deal with feeling nervous and making new friends. This adorable first day of school book will help many children feel more comfortable and ready for their first day of school. 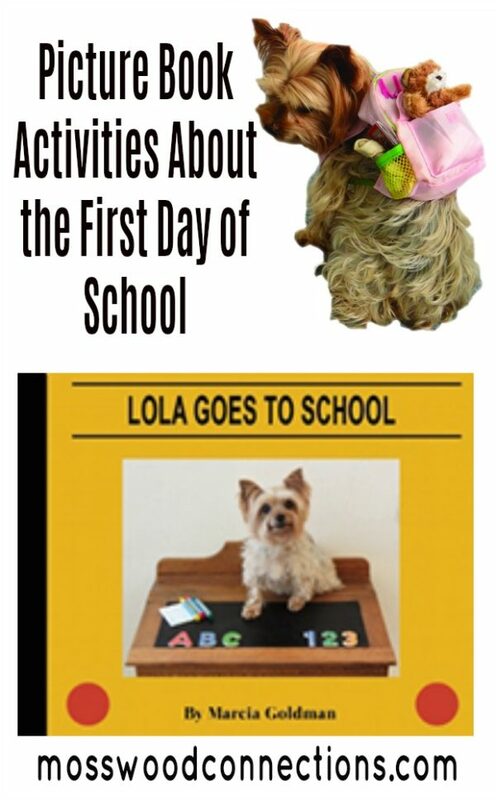 We love all the books in the Lola, the Therapy Dog book series and we had a lot of fun creating a curriculum to go with the latest book in the series, Lola Goes to School. We hope it helps children feel more comfortable going to a new school. To show students how to handle difficult feelings like being nervous. To explain and explore what happens at school. To connect literature with critical thinking skills. To present the concept of going to school for the first time in a positive way. While reading the book ask the students to predict what will happen next. 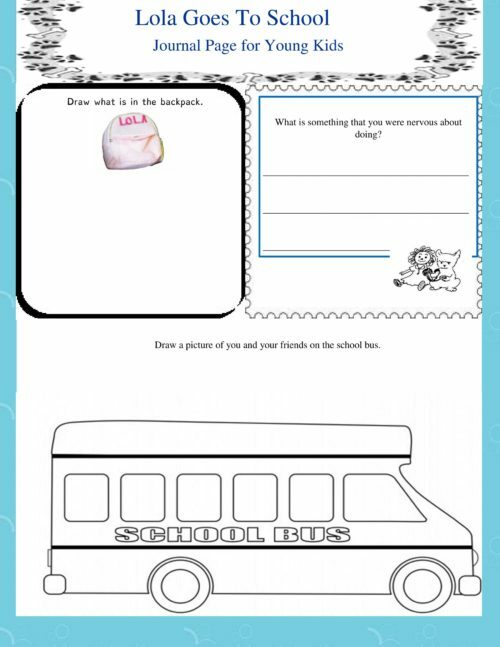 After reading the book, ask the students to share their experiences about the first time they went to school. After reading the book have the students draw pictures that depict the events in the book. Talk about if Lola going to school is a realistic situation or if it is fantasy. Discuss the characters, settings, and important events. Discuss what it means to be nervous. Talk about times when you were brave. Have the students share what they do to make new friends. What is Lola nervous about? 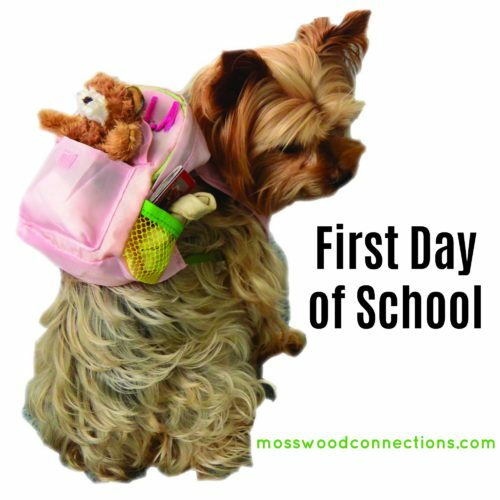 How did you feel on your first day of school? Have you ever felt nervous or worried about something? When you are nervous or worried, what makes you feel better? 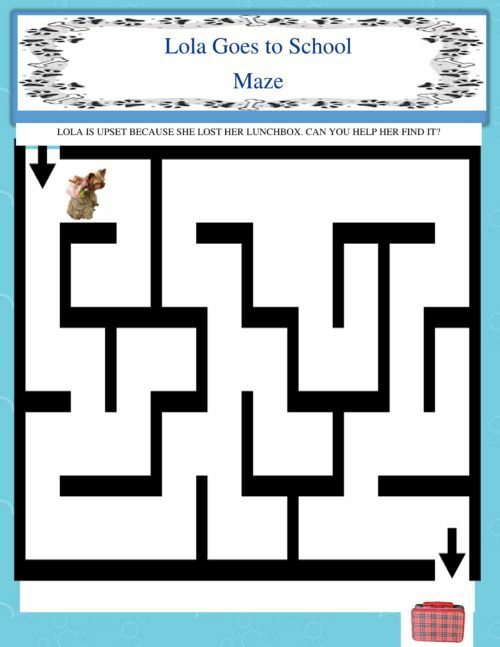 What could you do to make Lola, or a friend that is nervous, feel better? What kinds of situations might make someone feel nervous? What kinds of situations or places might make someone feel excited? Are there some things about your school that makes you feel nervous? Are there some things about your school that makes you feel excited? How does it feel when you make a new friend? What are some things that you can do to show that you are friendly? Is Lola’s school like yours? How is it the same? How is it different? How did she act when she felt these things? What makes you feel nervous or patient, afraid or brave?